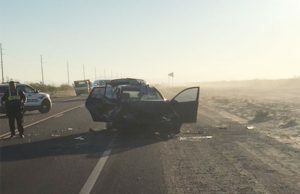 Officers from San Luis Police Department responded to Juan Sanchez Boulevard and 10th Avenue to a reported vehicle collision involving two vehicles. 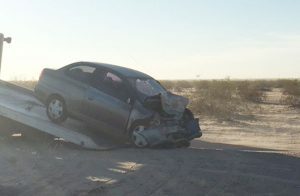 Both drivers were transported to the hospital with possible injuries. 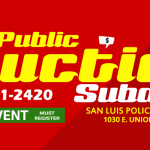 The San Luis Police Department wants to remind all motorists to drive safely, sober and to avoid any distracted driving, especially when the busy holiday season is quickly approaching.